I haven't done a post about my outfits or events for a while, so I thought it would be a perfect opportunity to write a post for you guys. 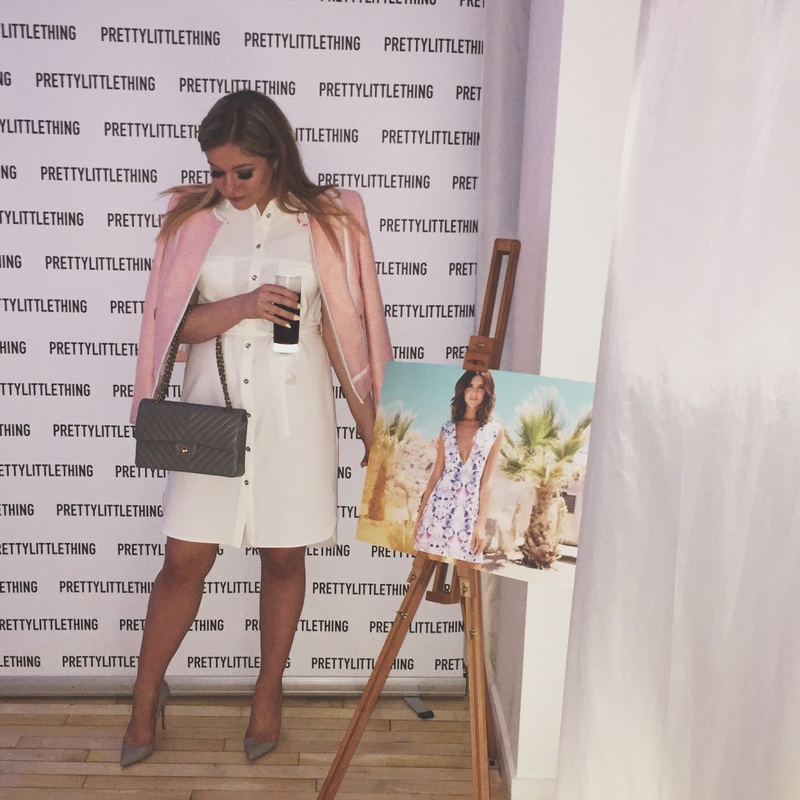 I was invited to the Lucy Meck x PrettyLittleThing.com event at the Sanderson Hotel in London only a couple of weeks ago. 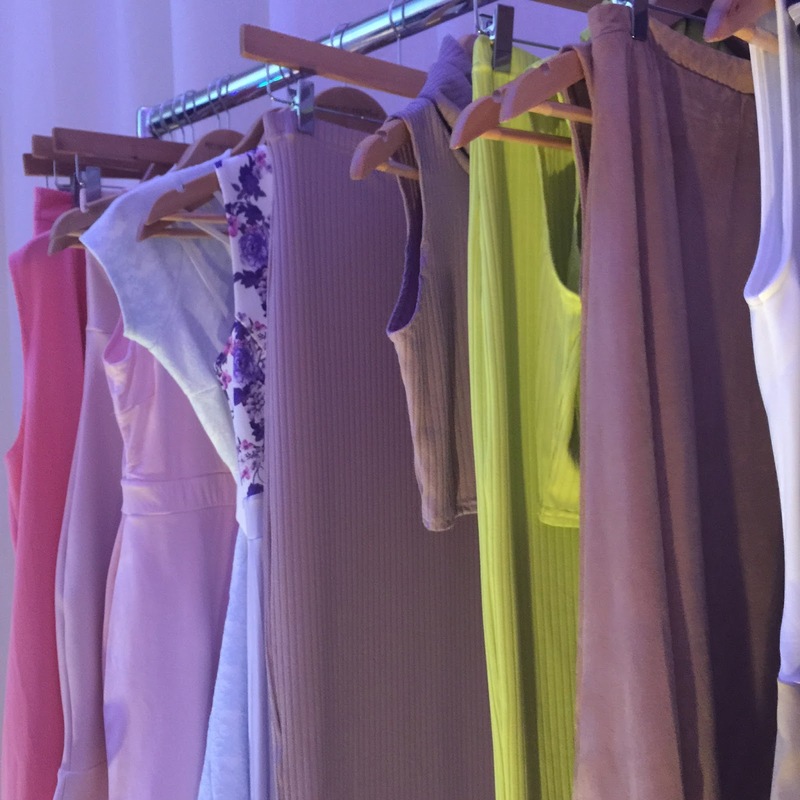 It was a party to launch the collection which would have been available the next day online and to talk to other bloggers and to generally celebrate the brand. I took my mum as my plus one, as she loves fashion herself and together we had a really good night. The setting was beautiful, and not to mention the clothes. I honestly absolutely loved this collection. It is so me. Touching the fabrics and actually seeing the pieces in the flesh made me so excited about the SS15 collection and I knew that you guys would absolutely love it. I am a very girly girl myself, and love dressing up, so it was great to see that I personally would wear every single item in the collection. Wow, all these party dresses are superb. That Jenni Cream Textured Skater Dress is my favorite. I would love to buy that for my birthday party that I will be hosting in the next month at some domestic event location rentals in Miami. © Megan Cawe | All rights reserved.